Welcome to the NetWeaver Skills Aptitude Assessment Quiz! You may have been a NetWeaver all of your life and just not known it. Or, you may have done some NetWeaving, and want to learn how to do more & discover how fulfilling it can be. Your NetWeaver Assessment is for your benefit — we send your score to you but don't keep a record of it. You can retake the assessment at any time: think of your first assessment as your baseline; as you learn more about NetWeaving and do more of it, return to retake the assessment and review your progress. Answer each of these questions as truthfully as possible. At the end of the quiz, the answers will be totaled and you will get a score and a description of which of the four NetWeaver categories into which you fell. Please keep in mind that people involved in NetWeaving do change, especially those who recognize the benefits of improving, plus the added energy you derive from helping others. 150 - 200: A "Natural NetWeaver"
You've been doing it your entire life - you just never had a word for it. 100 - 149: A "NetWeaver-in-the-Wings"
You've been doing a lot of NetWeaving without knowing it and with some additional study and practice, you will find it becoming more and more natural. 65 - 99: A "NetWeaver's Apprentice"
You definitely have what it takes to become a skilled NetWeaver but you will need to choose which elements are consistent with your makeup and if you are willing to push yourself to become much more interested in helping others with their needs, problems, and opportunities in mind rather than just your own. 65 or Less: A "NetWeaving Skeptic"
You may actually question the whole concept of NetWeaving and whether persons genuinely help someone else with no ulterior motives, or simply with the conviction that 'what goes around, does come back around'. Later in life, many of the most skeptical persons do change - as they begin to reflect upon what their life has meant. Because in life and in death, "The only things you get to keep forever.. .are those things you give to others". I have setup Navigation by category and question numbers. I have setup a Progress bar. I have setup a Save button. The user can save work and return later and continue. Rate your skill sets on a scale from 1 to 10 (with 10 being highest). Click the slider to select your aptitude level. Be sure to answer all question. You have the option to flag a question for review later. You can save the quiz and return later to finish. After you complete the quiz, you will be redirected to a page based on your skills level (Natural, Wings, Apprentice, Skeptic). 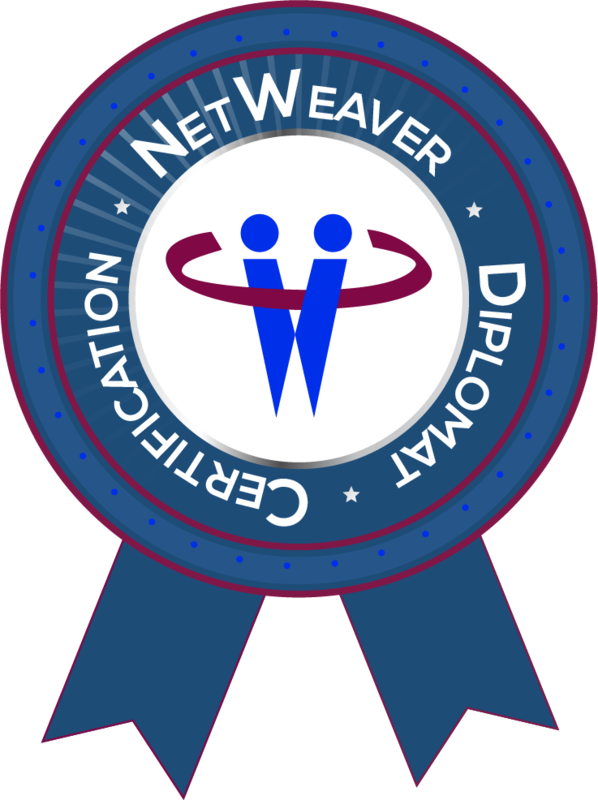 Take the NetWeavers Aptitude Assessment Quiz and See How You Score!